The food industry is demanding automation and intelligent use of data. IHFood can only provide innovative solutions by understanding every step of the process. We have to be in close contact with operators, meat technologists, quality managers and others with knowledge of the process. Our food machinery partners are experts in mechanical solutions and integration of IHFood vision systems into their solutions for the food industry. IHFood use only the best and most recent technology and therefore we cooperate with universities and other research institutions with special knowledge of organic material. A strong cooperation between all parties is necessary to create the right platform for innovation. 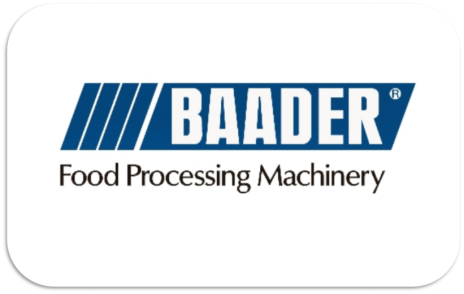 Based on wishes and specifications from our food machinery partners our main objective is to develop machine vision systems for automation of the food processing industry. 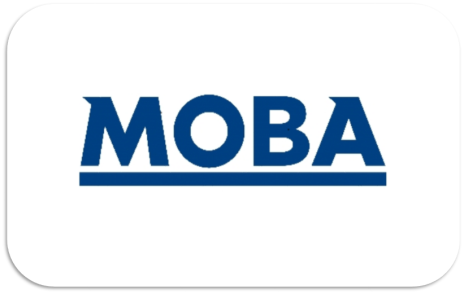 MOBA is the world leading manufacturer of egg grading, packing and processing equipment. 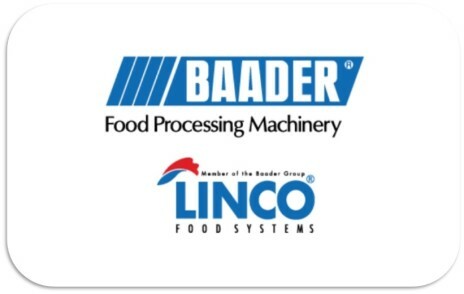 LINCO Food Systems is a world leading poultry processing equipment supplier. 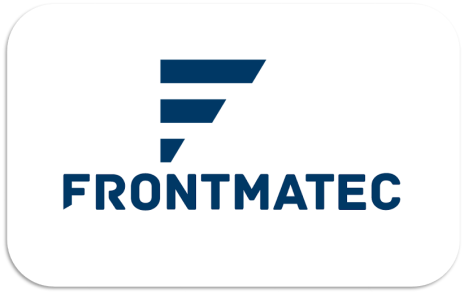 FRONTMATEC is the world leading supplier of total solutions for the red meat industry. Feasibility studies and site tests are performed in close cooperation with our food processing partners. They are the most progressive worldwide setting the highest demands for performance, yield, food safety and animal welfare. 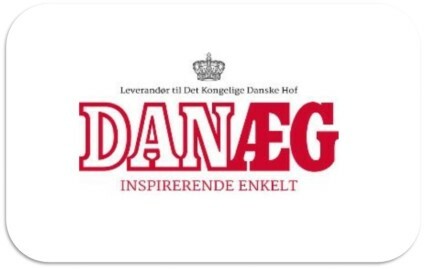 The DANÆG CONCERN is today the market leader for eggs in the Nordic countries. 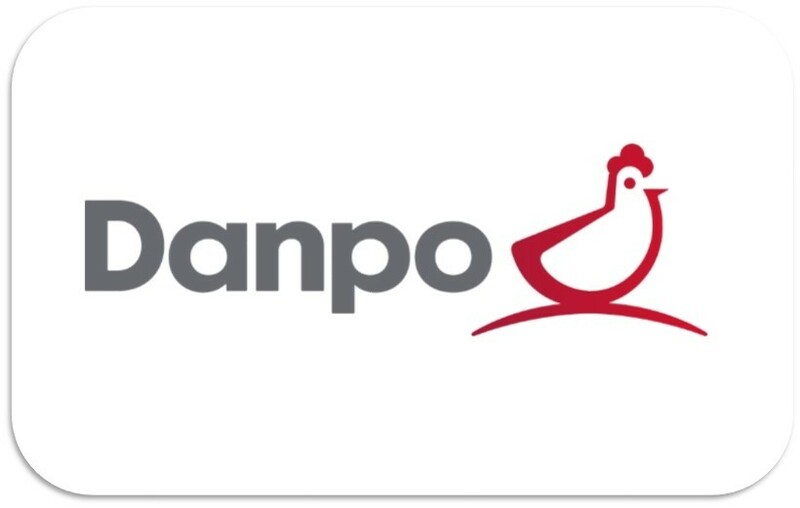 Danpo A/S is part of the Scandi Standard, the largest chicken processing enterprise in Scandinavia. 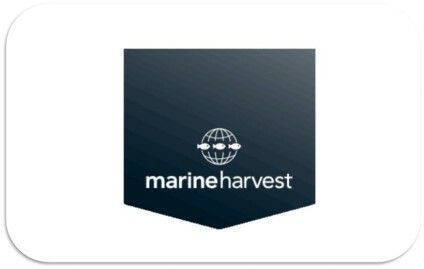 Marine Harvest ASA is the world’s largest producer of Atlantic salmon. 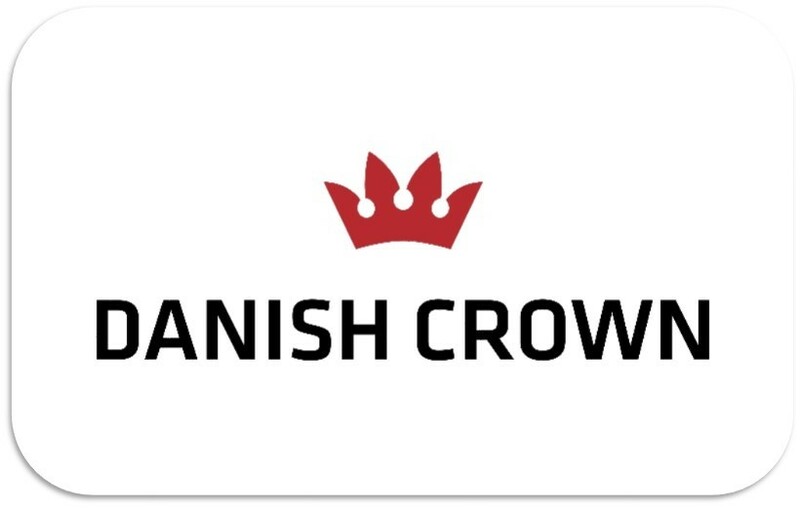 HKScan Denmark A/S is a leading poultry producer in Denmark. 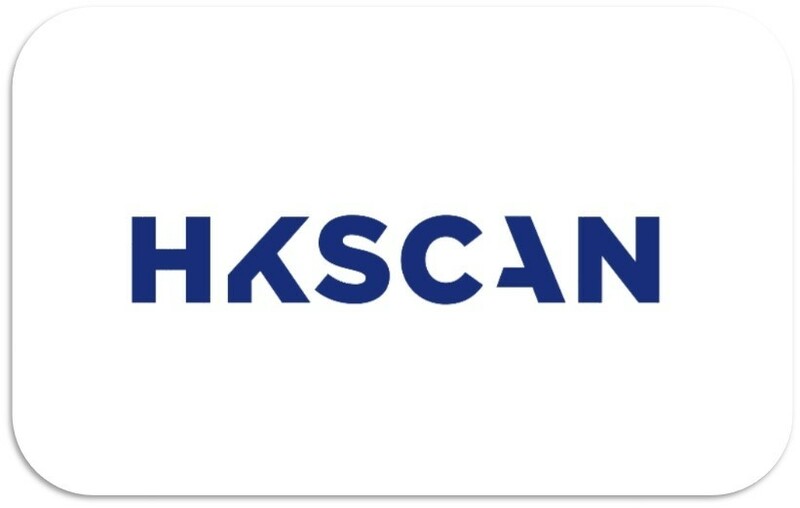 It has been part of the HKScan Group since autumn 2010. IHFood collaborates with most Danish universities and GTS institutions. They hold the most recent knowledge of organic inspection as well as state of the art knowledge of image processing, light sources, machine learning, robotics, electronics etc.